Hi everyone! My name is Jessica Ventura. 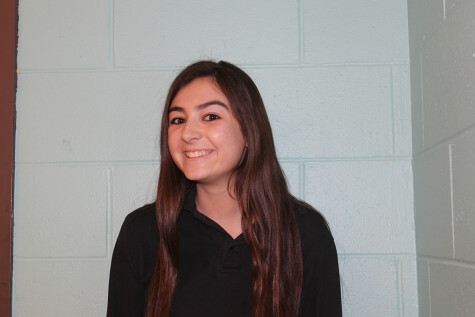 I am a senior at Saint John Vianney High School and a Writer/Editor for the Lancer's Point. I am a choreographer for Lancer Productions and President of Cultural Awareness Club. I am also a member of Key Club and Ambassadors. I am very excited for the new year and hope all of you enjoy my opinion and what I have to offer to the school newspaper!